Bestselling New Adult and Young Adult author of The Crescent Chronicles, The Hazards Series, Clayton Falls, The Empire Chronicles, The Mixology Series, The Dire Wolves Chronicles, The Allure Chronicles, The Grizzly Brothers Chronicles, The Forged Chronicles, Full Moons, The Heart Chronicles, The Corded Saga, Half Light, Life After Falling and The Afterglow Trilogy. Stardust (Half Light #4) coming February 21, 2019! Have you met the Pterons yet? 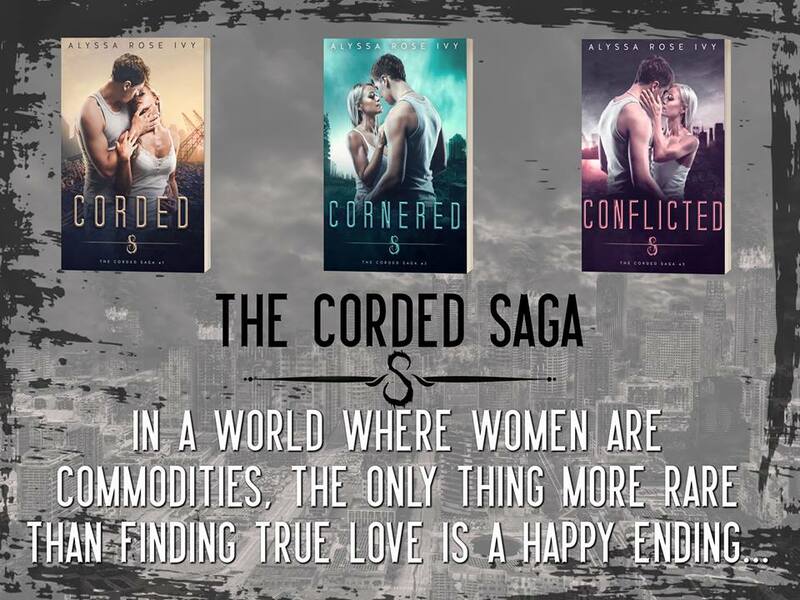 Want to stay up to date on Alyssa Rose Ivy New Releases? Sign up for her Newsletter!